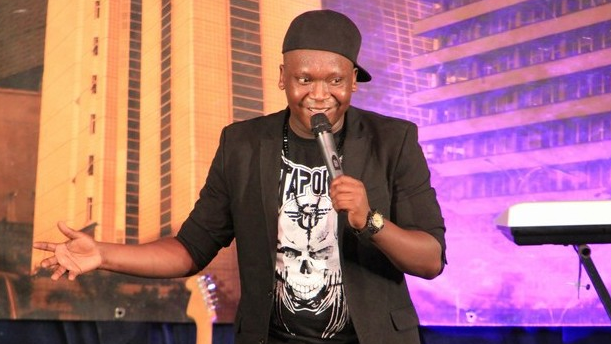 Abby Mukiibi is Uganda’s biggest comedian, see top 10 here. 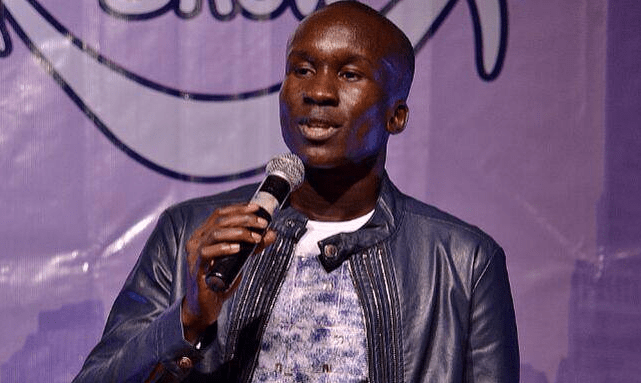 The top ten list of Ugandan comedians has been released and guess who is at the top, Comedian/Actor/Radio personality Abby Mukiibi. Abby, according to research, is at the helm of the flourishing comedy industry in the country and it can only get better for him. Here is the full list of the top 10 comedians. 1. 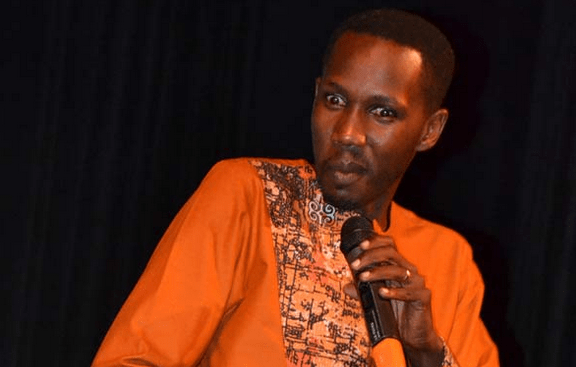 Abby Mukiibi – He is the best comedian with Ugandan audiences. 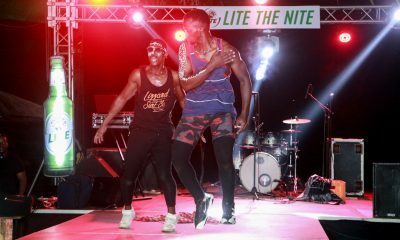 A huge number of Kampala residents flock Bat valley theatre every Wednesday to watch his show and enjoy his funny lines. The talented actor who took part in Last king of Scotland movie directed by Kevin Macdonald and several others has been praised for his great skills. 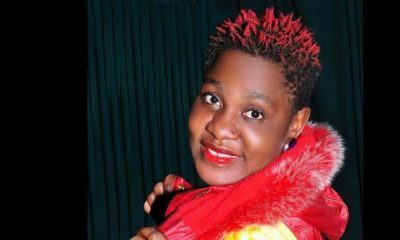 Mukiibi is a graduate of the Music, Dance and Drama School of Makerere University. 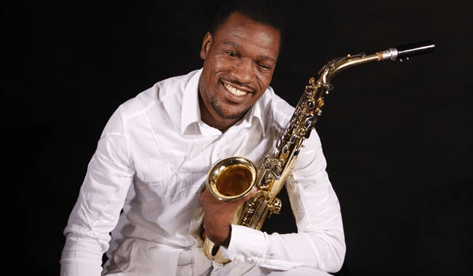 He is an accomplished actor and director and also the Artistic Director of Afri-talent a professional drama company. 2. 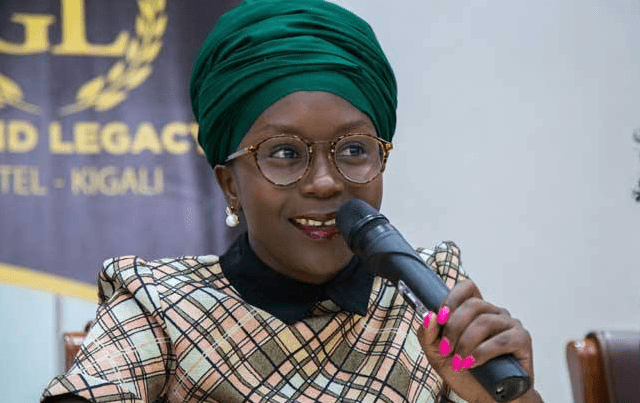 Anne Kansiime – This one needs no introductions. She has put Uganda on the world map when it comes to comedy and acting. 3. 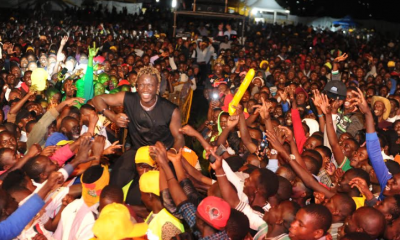 Salvado – He recently held the biggest one man show in East Africa. His jokes are original and he is always sure to crack you up when you attend any of his shows. 4. 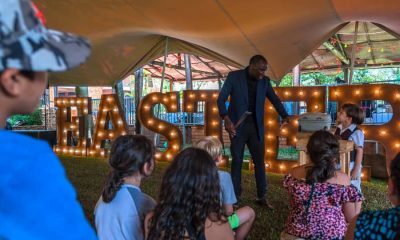 Daniel Omara – The Urban TV presenter may be known for his intellectual jokes on stage but he is also very good when on TV. 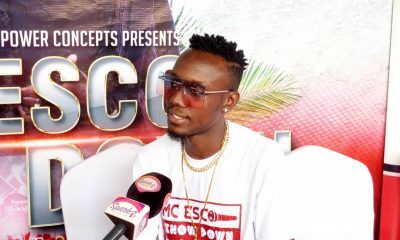 His talent and natural funny look earned him the fourth place. 5. 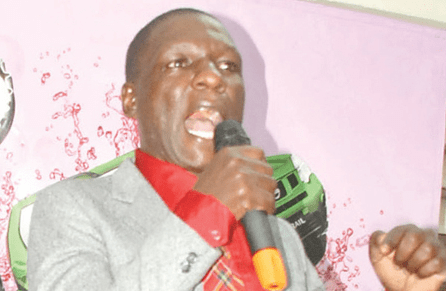 Amooti Omubalanguzi – You may remember his etofali joke with the Prime Minister of Buganda Owek. Peter Charles Mayiga. Amooti is praised for his talent, eloquence and funny nature when on TV and during all his skits. 6. 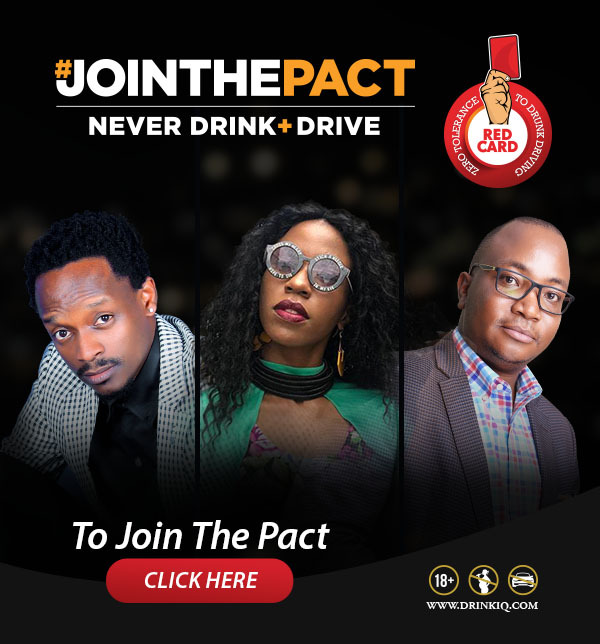 Pablo – Also known as Kenneth Kimuli, Pablo has a TV show that is purely about comedy. 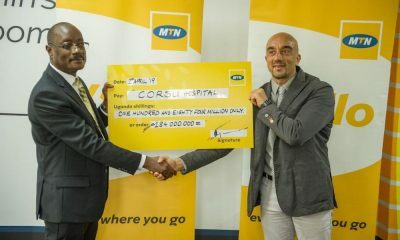 His contribution to the industry in Uganda has been phenomenal. 7. 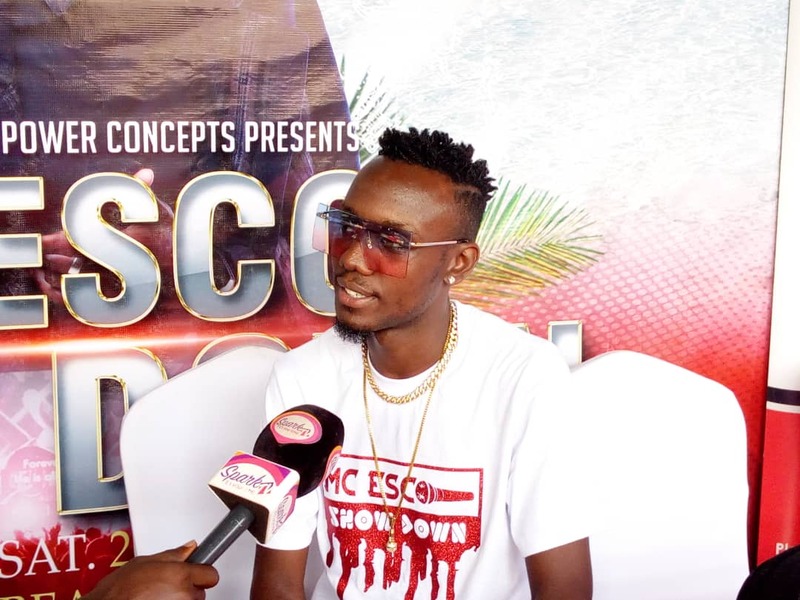 Dickson Zizinga – The Minibuzz presenter who also has a show on NTV Uganda is very funny. 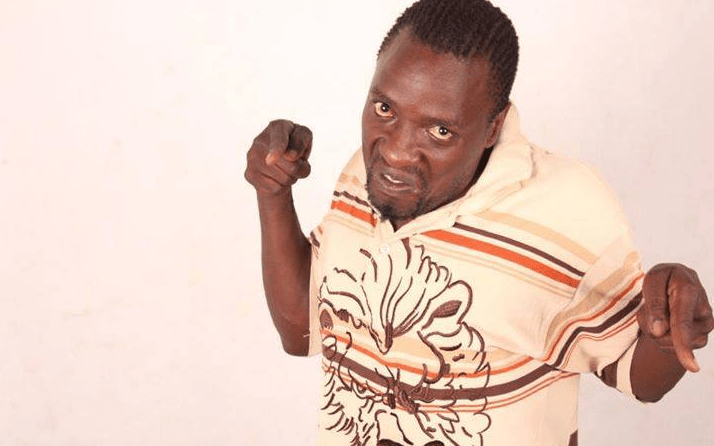 He was known as one of the best actors in the Hostel TV series and has never disappointed fans when it comes to comedy. 8. 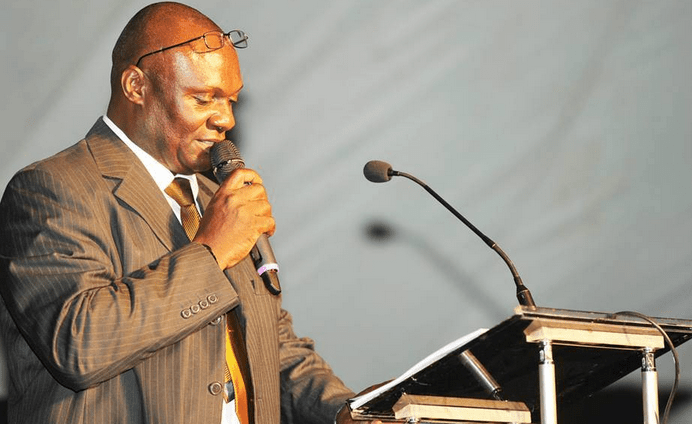 Herbert Mendo – You may know him as Sevo. 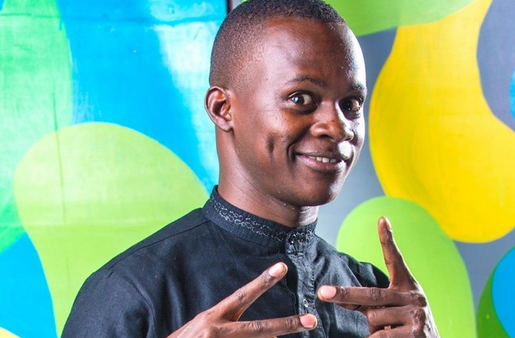 The young comedian has made a name off showcasing the fun side of the President and sometimes acting as a classroom teacher called Mpamire. 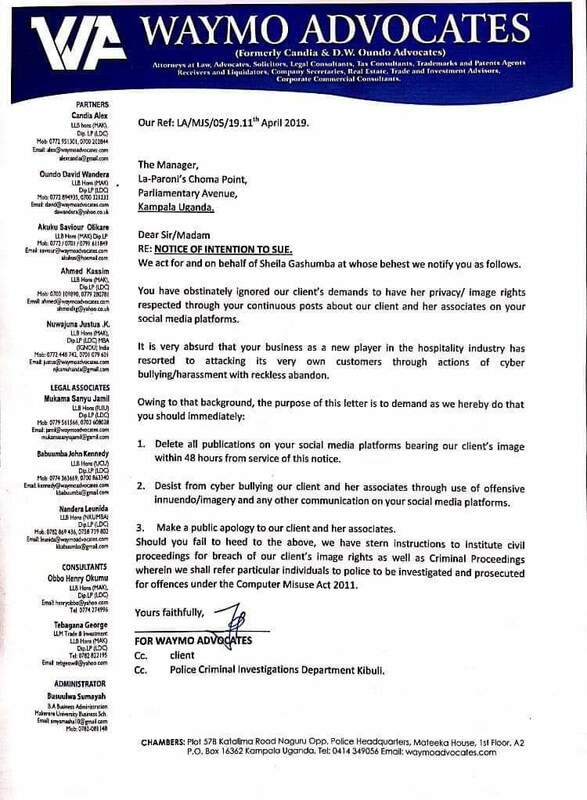 His contribution to comedy including starting comedy classes at National Theatre recently has put him in a class of his own. 9. 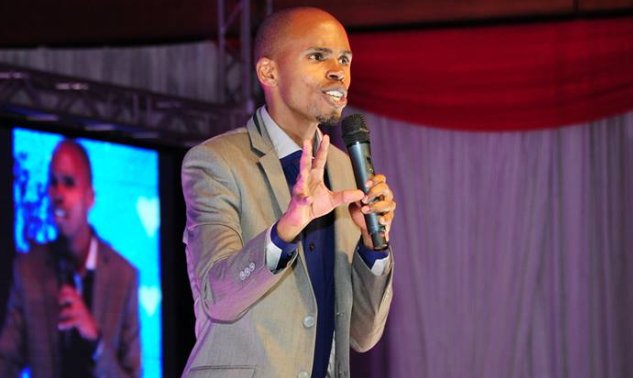 Alex Muhangi – Uganda’s ‘Chris Brown of comedy’ if such a title exists is one that will crack you up anyway. 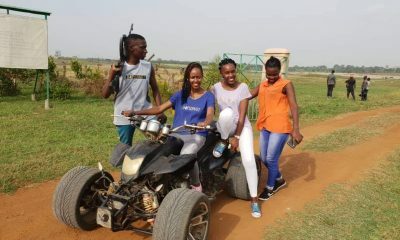 He is also a sound engineer by the way. Joke not with him. 10. 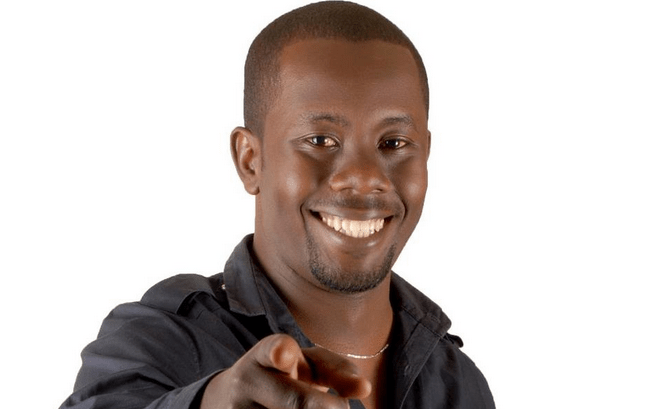 Richard Tuwangye – The former The Beat presenter on NTV is well known for his exclusive performances when it comes to skits. 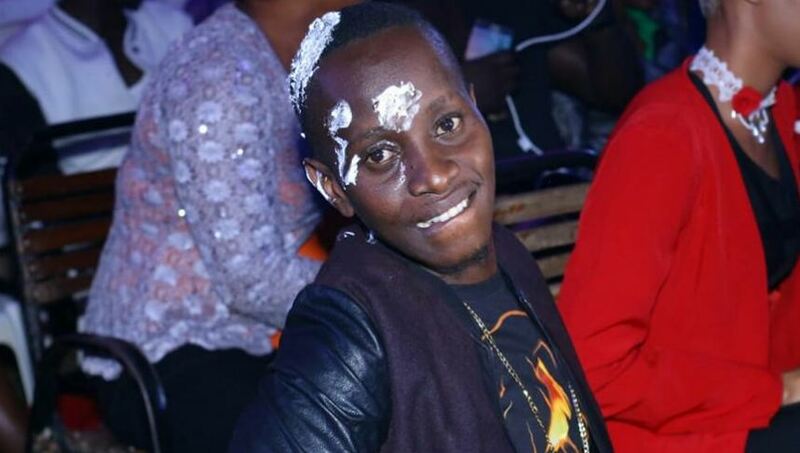 He has been given props for effortlessly making Ugandans giggle even when the dollar is at its all time high. 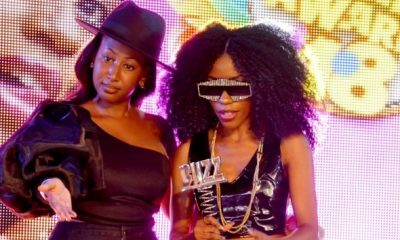 Pallaso disses Mary Luswata as he congratulates Eddy Kenzo. 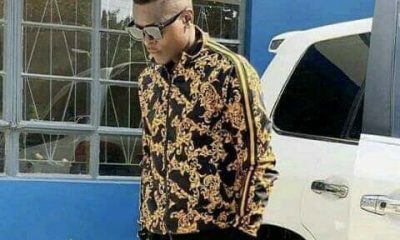 Jose Chameleone cleared on Robert Karamagi’s Murder.